After somehow scraping through into the competition proper with just nine men on the pitch in a tempestuous second leg in Ufa, Rangers are slowly clawing their way back into domestic contention too. It has been a while since Scottish football has seen its most decorated league champions as a competitive force, and with Celtic also struggling to dominate in their usual fashion there is a real opportunity for Rangers to make a serious mark on their way back to the top. Gerrard has the previous history in European competition, as do some of his squad albeit not at the very highest level. 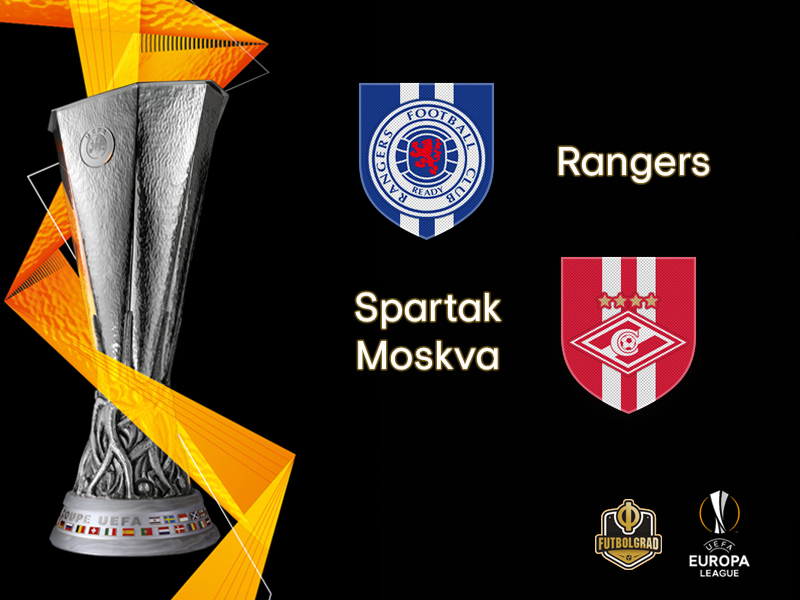 Just like their vanquished playoff opponents Ufa, they brought in a player from a previous Europa League opponent in Borna Barisic, while Kyle Lafferty has made numerous Europa League appearances from his previous spell at the club. With domestic challenges surely the priority overall, the experience is one factor that might count against their Europa League chances in the medium term. 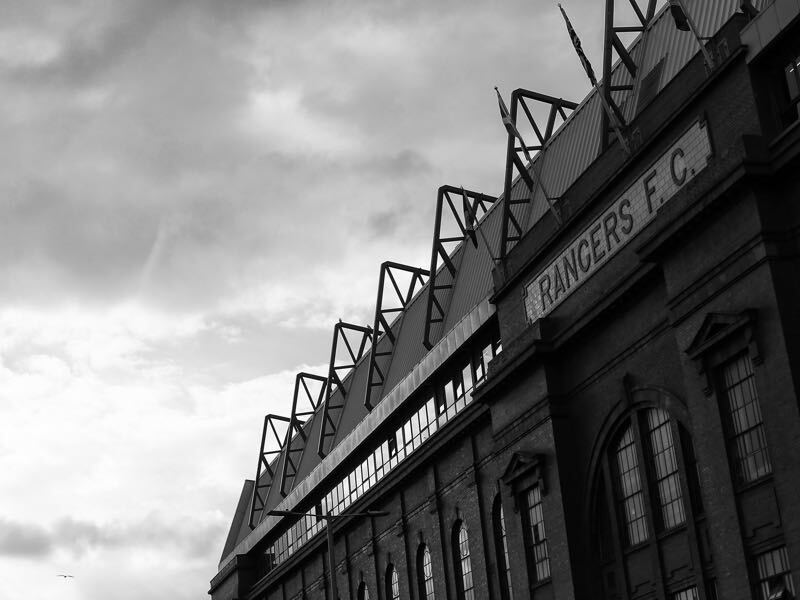 Visit the legendary Ibrox! Book your European football travel now by visiting Nickes! For now, though there is a positivity about Rangers following recent form. They finally won an away game in the league at the fifth time of asking – a 4-1 thrashing of Hamilton – with Alfredo Morelos scoring his sixth goal in his last six games in all competitions. The Colombian has been on particularly blistering form. Losing to Progres Niederkorn of Luxembourg last summer was a low point; with a win against Spartak Moscow to maintain top spot in the Europa League group would go a long way towards producing a high point. 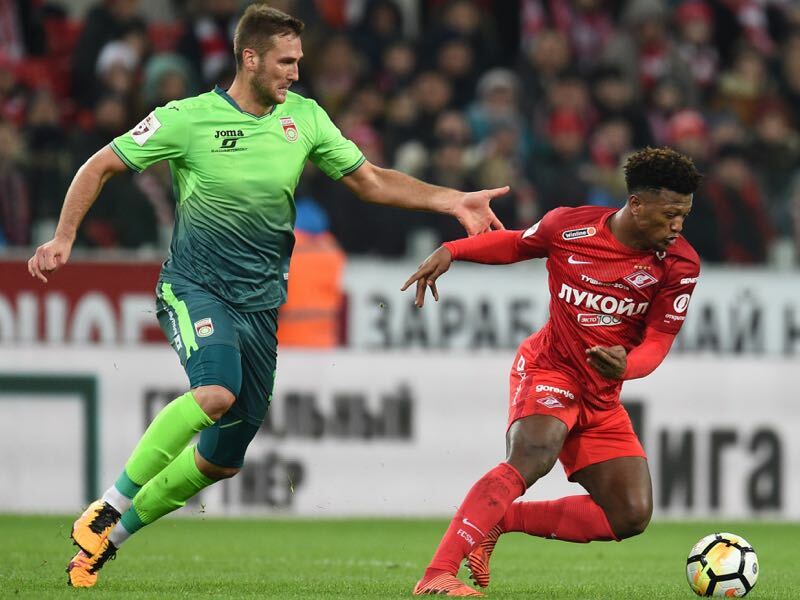 Spartak Moscow’s legendary cut-throat owner Leonid Fedun finally lost patience with popular manager Massimo Carrera on Monday after a third consecutive home defeat for Russia’s most popular club. The Italian had been dealt a raw hand when the club inexplicably sanctioned the sale of star forward Quincy Promes at the very end of the transfer window without having lined up a replacement. The dramatic u-turn of John Terry after the former Chelsea legend pulled out at the last minute from a free transfer move left little by way of defensive options either. Whatever one’s assessment of the temperament of Fedun in firing the manager who bought the club their first league title in well over a decade, it leaves Europa League Group G bottom feeders Spartak Moscow with a near-impossible task to climb back into contention for the knockout stages. Raul Riancho has an exceptional pedigree as a conditioning coach to Andriy Shevchenko with Ukraine, Dynamo Kyiv and Rubin Kazan, but has only a few weeks to his name as an assistant, and none as a head coach. He will at least be familiar with the players available to him having been promoted temporarily from within. He will also have Ilya Kutepov back fit after the Russian international played a full 90 minutes in the league defeat at the weekend, and an in-form Ze Luis up front. On the further positive side, Spartak came within a whisker of beating a very talented Villareal side and are mathematically still well within reach. The problem is they can now afford no more slip-ups while also dealing with the upheaval off the pitch itself. Given the club’s track record at calmly managing crises, it doesn’t bode well. The goalscorer in the home leg against Ufa in August has played every minute of all but one of Rangers’ fixtures so far this season and for a good reason. He has made 11 clearances already in two group games, thanks largely to his height and mobility. In the opposition box, he is a threat from set pieces too. Given how Rangers have set up conservatively in Europe this season, his concentration levels will be vital for setting the base for the likes of Daniel Candeias and Alfredo Morelos to trouble Spartak. The cumbersome Cape Verdean striker is not the most graceful of movers but is a nightmare for defenders to handle when on form. For such a tall frame, his footwork is reasonable enough to create angles round defenders by turning sharply. In a stuttering team, he has scored over a goal every other game, including two in the Europa League thriller against Villareal, and will most likely lead the line again after scoring five in his last three appearances alone. Andrew Flint is an English freelance football writer living in Tyumen, Western Siberia, with his wife and two daughters. He has featured on These Football Times, Russian Football News, Four Four Two and Sovetski Sport, mostly focusing on full-length articles about derbies, youth development and the game in Russia. Due to his love for FC Tyumen, he is particularly interested in lower league Russian football and is looking to establish himself in time for the 2018 World Cup. Follow Andrew on Twitter @AndrewMijFlint.